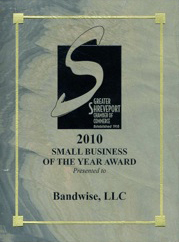 We are very honored that Bandwise LLC has been selected by the Greater Shreveport Chamber of Commerce to receive a “Small Business of the Year” award. 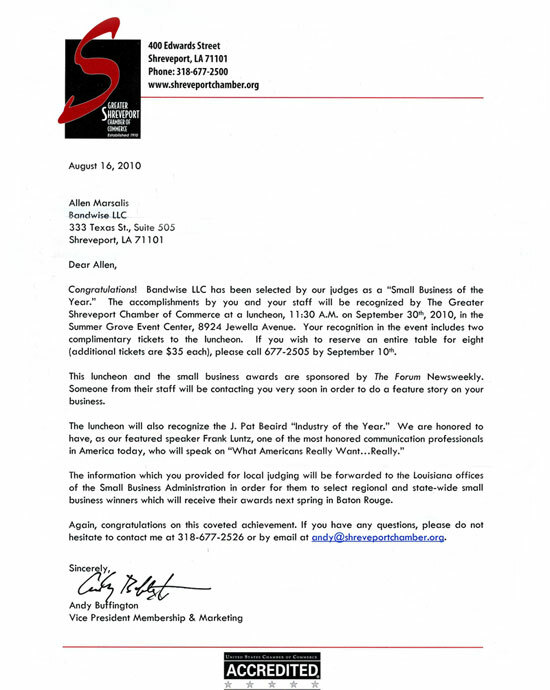 The accomplishments of Bandwise and its staff will be recognized at a Chamber luncheon on September 30th, 2010 at 11:30am in the Summer Grove Event Center on Jewella Ave. The luncheon and the small business awards are sponsored by The Forum Newsweekly. 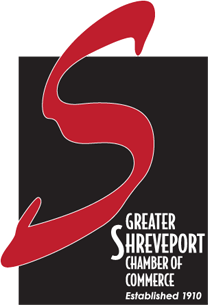 The Chamber will notify the Louisiana offices of the Small Business Administration of Chamber award winners in order for the SBA to select regional and state-wide small business winners which will receive their awards next spring in Baton Rouge. Again we are truly honored here at Bandwise to receive this award, and it is only because of our customers we serve each day that such an award is even possible. So we would like to congratulate and thank all our customers who have trusted us to fill their Internet needs. 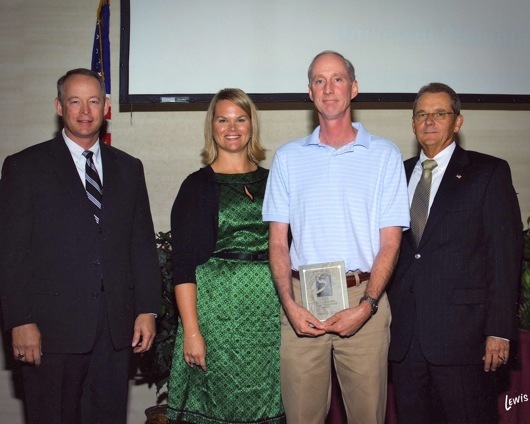 For more information on the Chamber or award recipients, please visit their website to read the press release.